Clifton, NJ, February 27, 2013 - Comodo, a leading internet security provider, announces their latest solution for centralized administration of security, including anti-virus protection of endpoints. 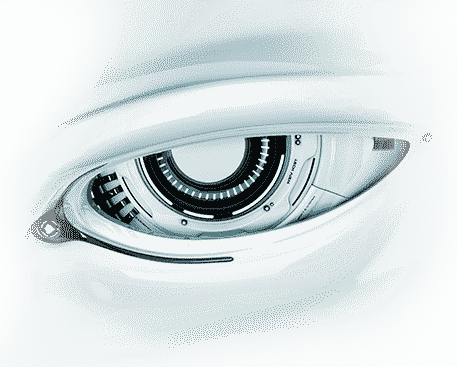 Comodo Advanced Endpoint Protection 3.0 (ESM 3.0) sets the tone for powerful security management with its easy to manage user interface. Combining a very short learning curve, the management of Comodo's award winning Endpoint Security suite and day-to-day information required to maximize and maintain user productivity, Advanced Endpoint Protection now offers a more powerful and intuitive platform for the business network. The patent pending innovative panoramic technology display allows IT Managers to view all endpoints, such as a desktop computer, laptop, mobile device or printer, quickly and on one screen. This feature of ESM 3.0 allows the manager to sweep left or right as well as zoom in and out over the virtual landscape of their endpoint estate. With Windows 8® compatibility, Comodo ESM 3.0 puts important information right at the IT Manager's fingertips, literally, with the convenience of a touch screen interface. "Comodo is well-known for its ability to introduce internet security with a unique approach to protecting users. 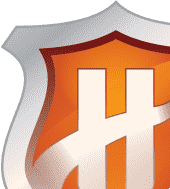 Defense+ Host Intrusion Protection Software (HIPS) goes beyond traditional HIPS to stop viruses and malware before they enter endpoints", said Melih Abdulhayoglu, CEO of Comodo. "You wouldn't open the door of your home to a complete stranger, so why do that with your endpoints." Comodo ESM 3.0 incorporates 'Defense in Depth' to the desktop environment. It features blacklist based detection, the industry recognized Comodo Firewall, the behavioral analysis engine of the Defense+ Host Intrusion Prevention System (HIPS) which filters unknown or malicious programs allowing only known-good programs to run along with the unique Auto-Sandbox which defends systems from potentially malicious files. Comodo offers you the most comprehensive solution to locking down and managing your endpoints. 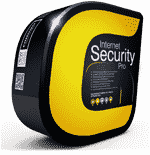 Comodo is a leading internet security provider. 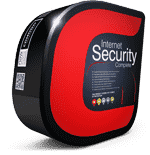 With U.S. Headquarters in New Jersey and global resources in UK, China, India, Ukraine, and Romania, Comodo provides businesses and consumers worldwide with security services, including SSL Certificate, PCI scanning, desktop security, and remote PC support. Securing online transactions for more than 200,000 businesses, and with more than 35 million desktop security software installations, including an award-winning Firewall and Antivirus software, Comodo is Creating Trust Online®. To learn more, visit Comodo's website: Comodo.com.